From BLCK - Berlin, London, Copenhagen and Kyiv - we﻿ would like to take this opportunity and wish you all a very hyggeligt, warm, joyous, wonderful Christmas. May it be a very special time with your families and all the loved ones. 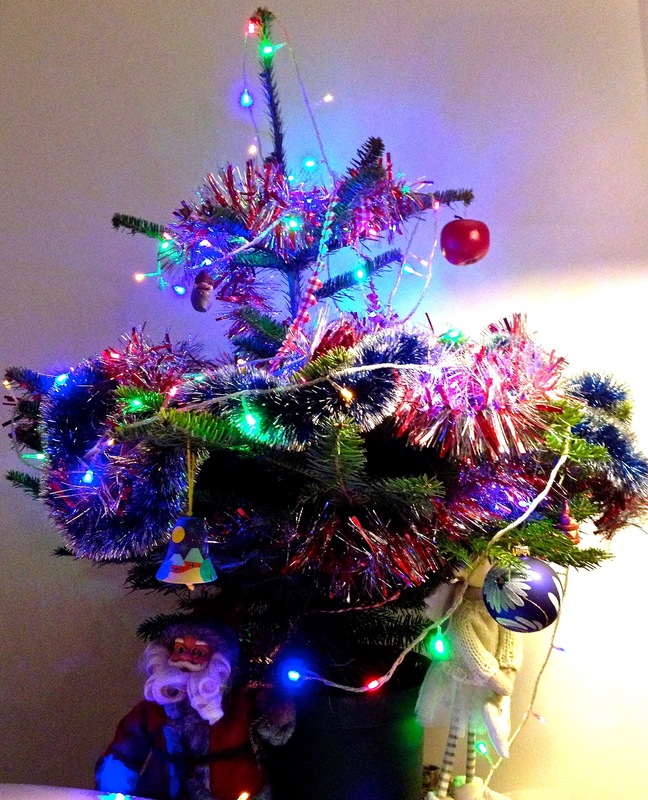 We hope you have enjoyed decorating your Christmas tree just as much as we did here in London and Copenhagen (while the tree in Kyiv is on its way: Ukrainian Christmas Eve is on January 6). If you are looking for more inspiration, check out a sweet little video from Oh Joy! 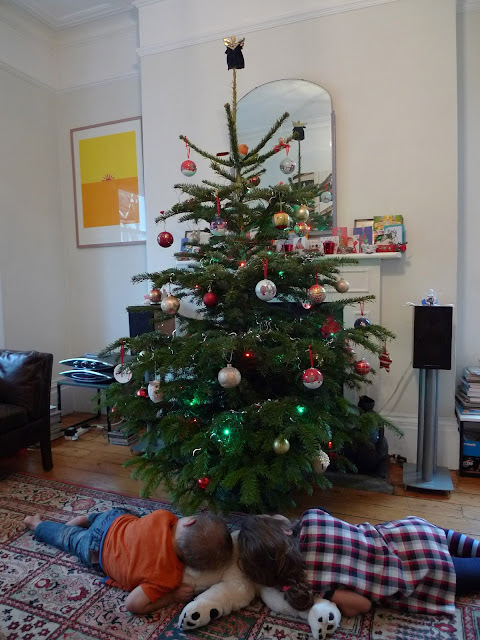 that has been posted on Christina's beautiful blog today: Christmas tree has never looked better. Natashenka, tcikavo, chu tu mene vpiznaesh :).Spodivaysya, zystrinemosya v 2013, bo v 2012 na jal ne vdalosya.